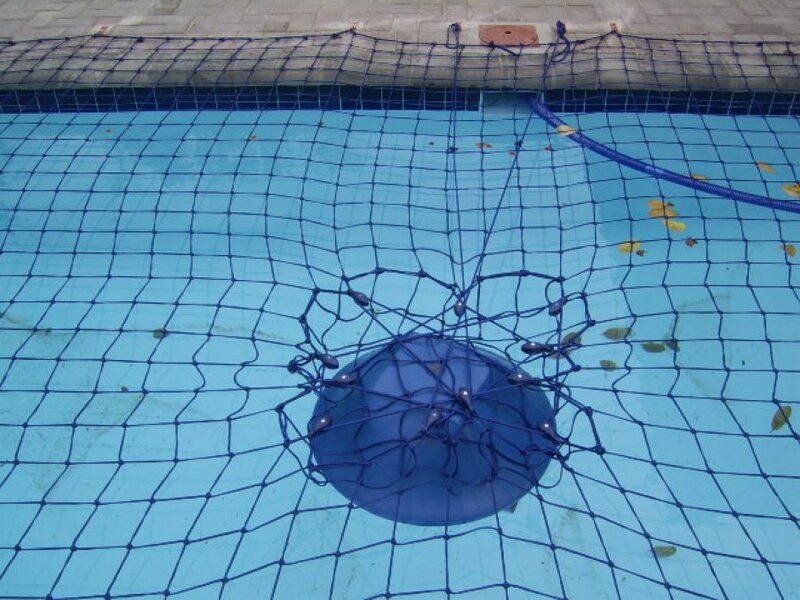 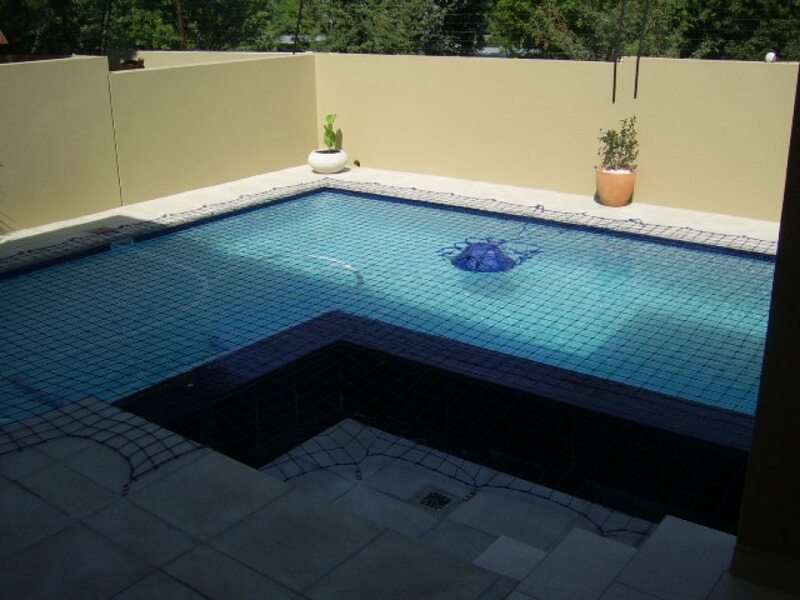 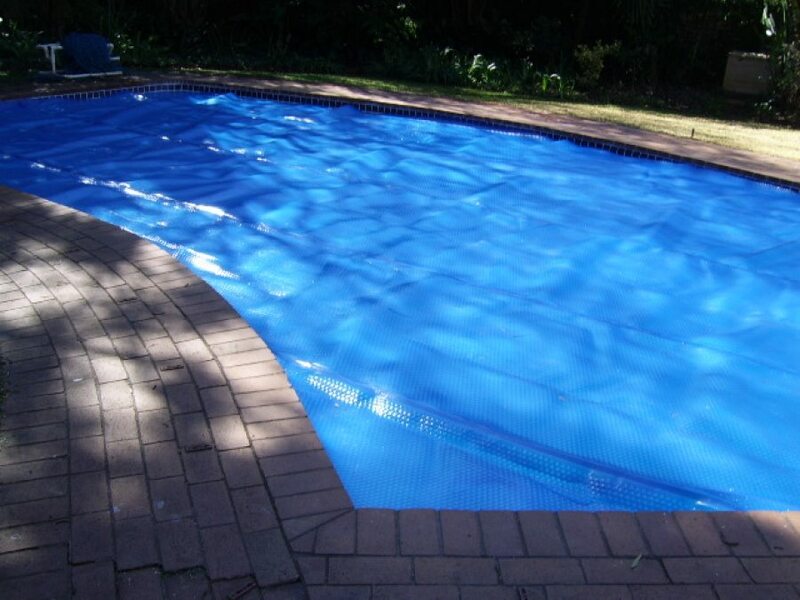 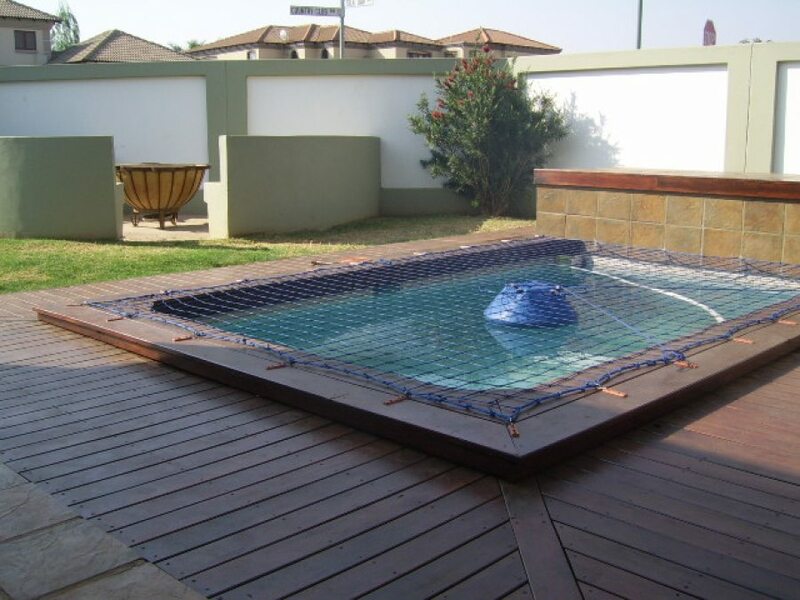 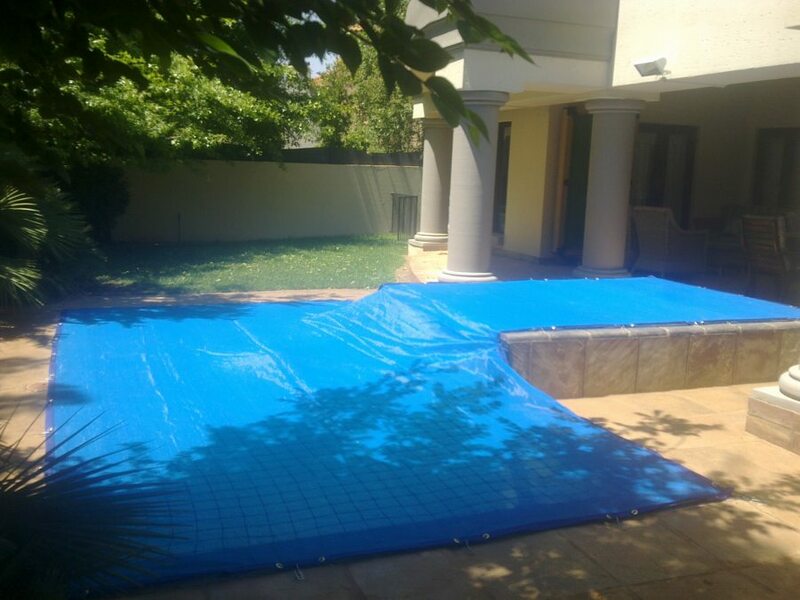 We specialize in pool safety and offer a range of products to secure your pool. 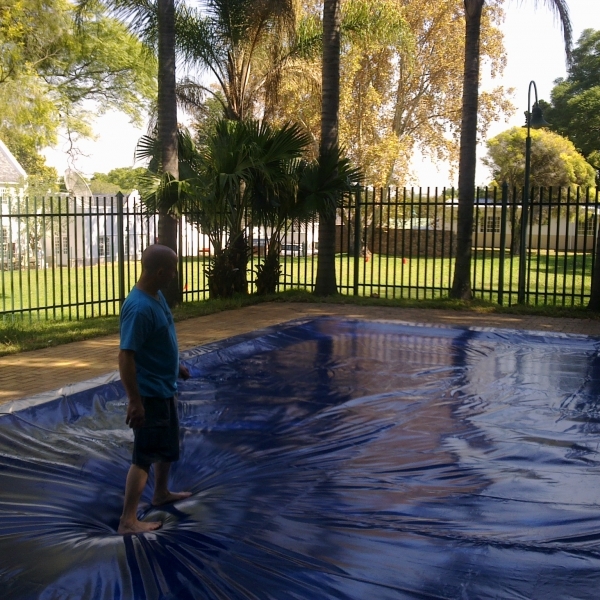 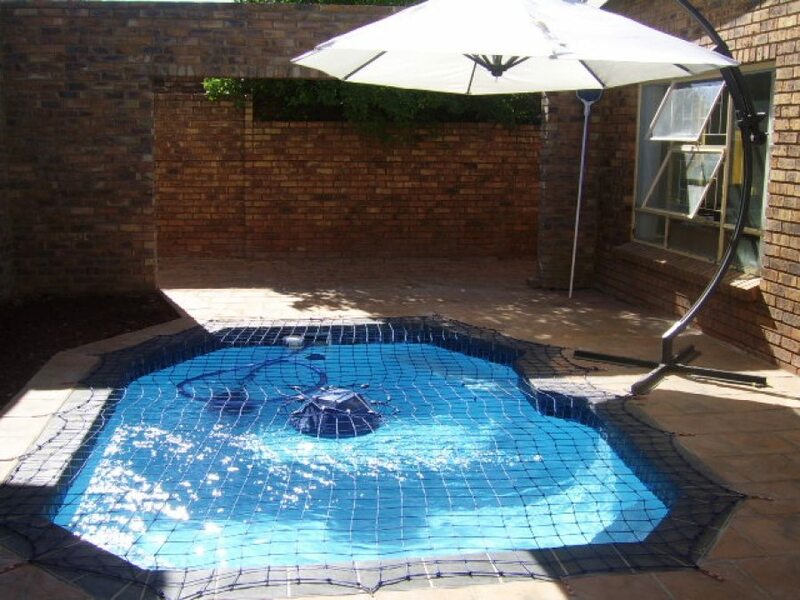 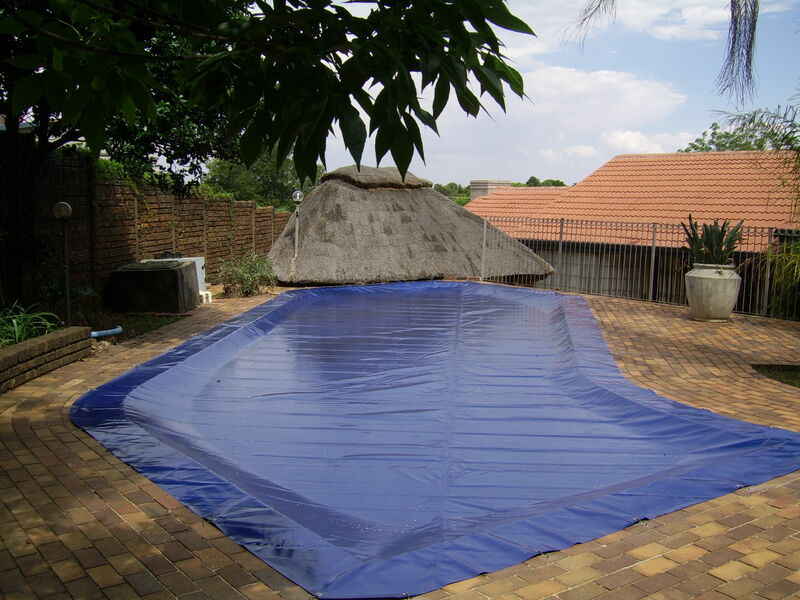 Our safety nets and pool covers carries a 3 year no nonsense guarantee. 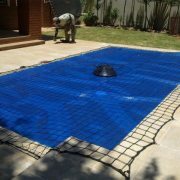 All our products can be viewed under the products page.